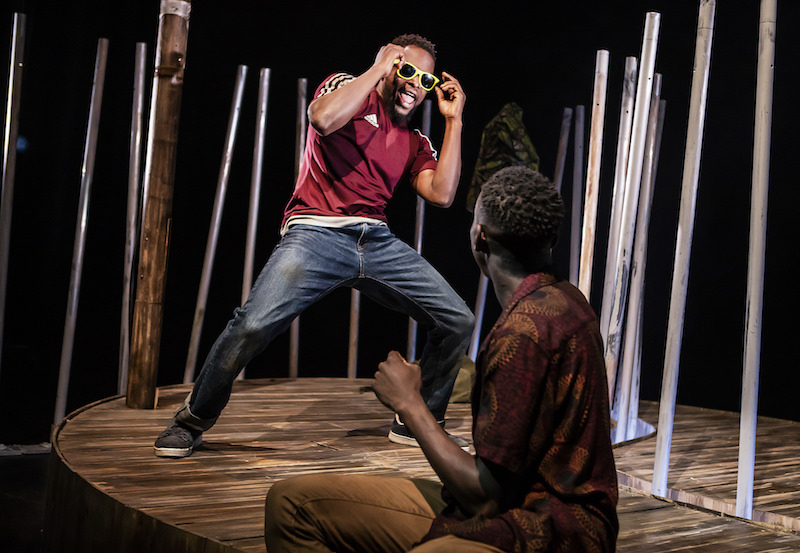 In a small Nigerian town, Ben and Obembe slip away to fish at a forbidden river. 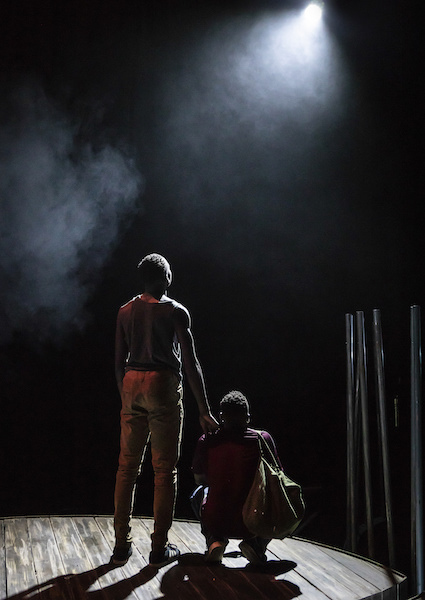 They continue unnoticed and carefree – until one day the prophecy of a madman changes the course of their lives forever. 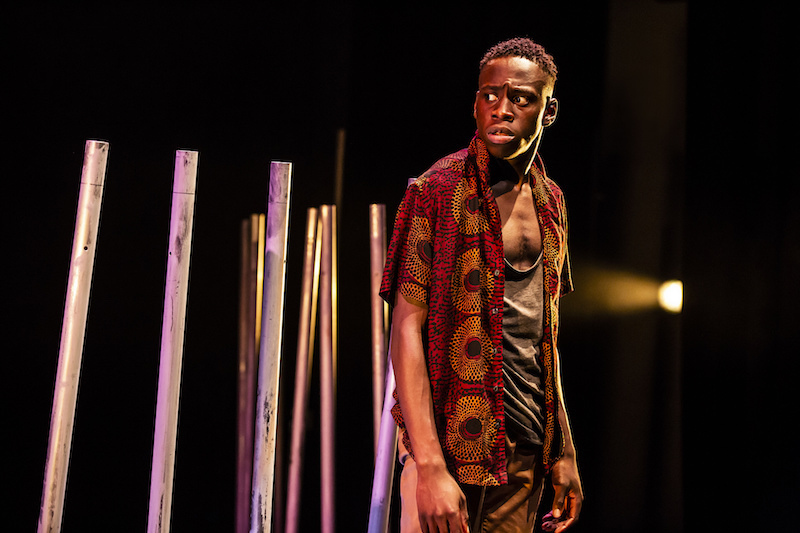 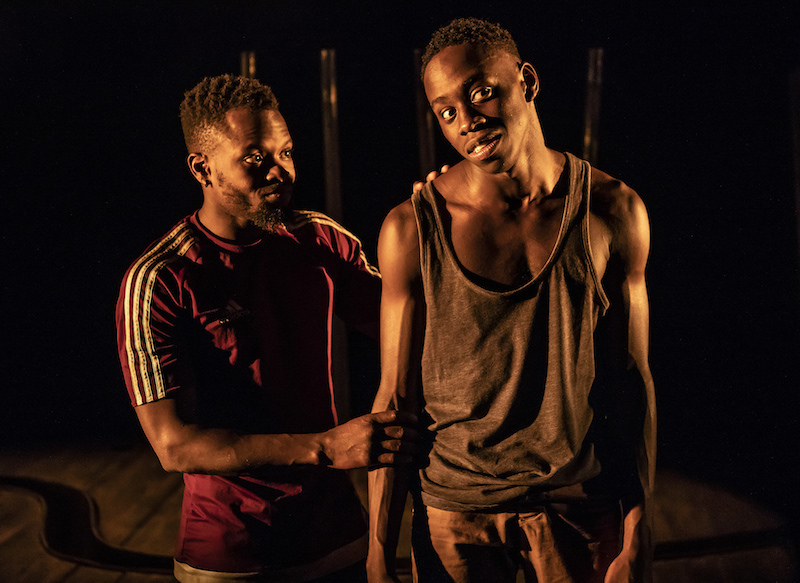 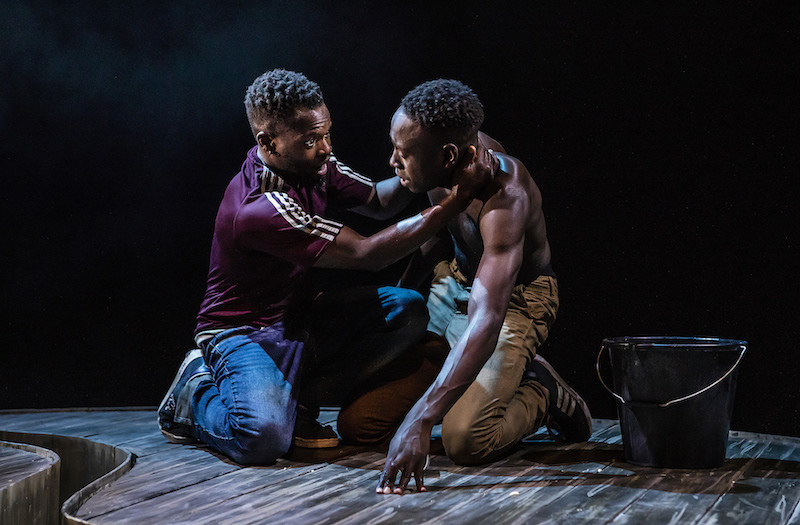 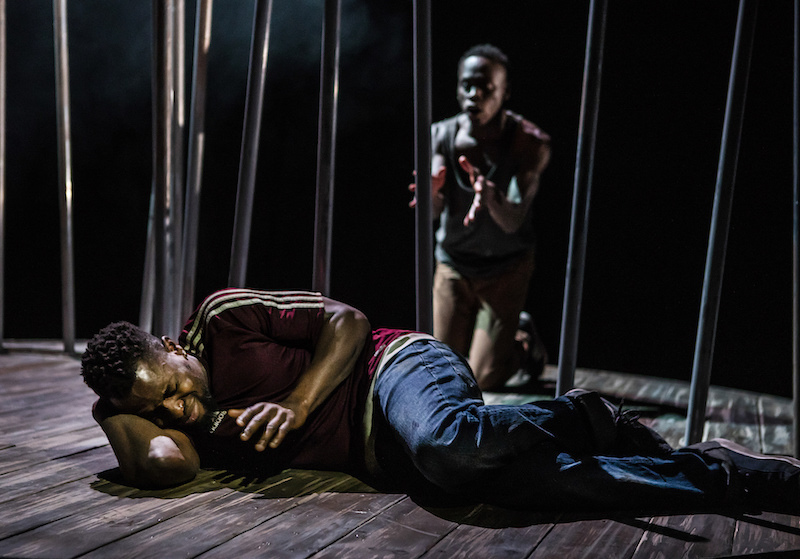 Based on the Man Booker Prize-shortlisted novel by one of Africa’s major new voices, Chigozie Obioma, this powerful allegory of brotherhood, vengeance and fate arrives in a new stage adaptation by award-winning playwright Gbolahan Obisesan.